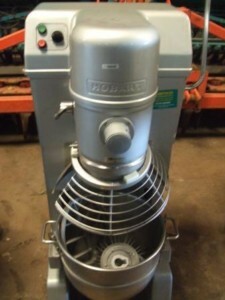 High capacity , heavy duty motor, reliable planetary mixer with Hobarts excellent build quality and performance. 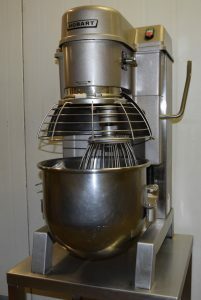 Durable full metal body for easy cleaning, rotating safety guard and complete with bowl, dough hook, beater and baloon whisk. 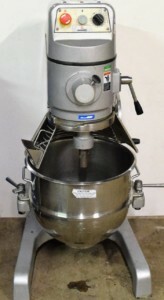 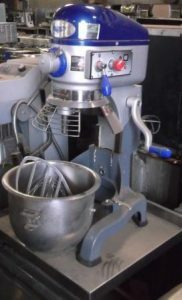 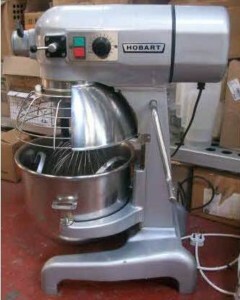 The Hobart HSM20 mixer is the 20 Litre model of the revolutionary Hobart mixers with enhanced anti corrosion features.